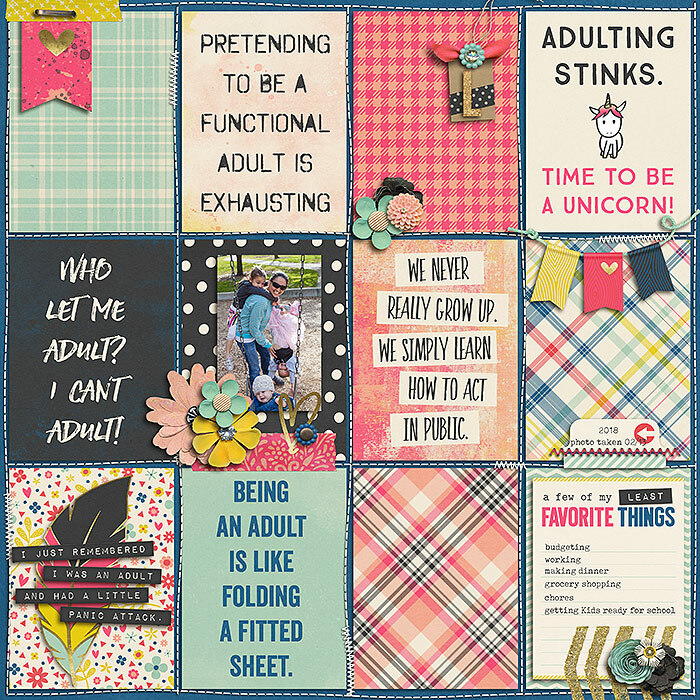 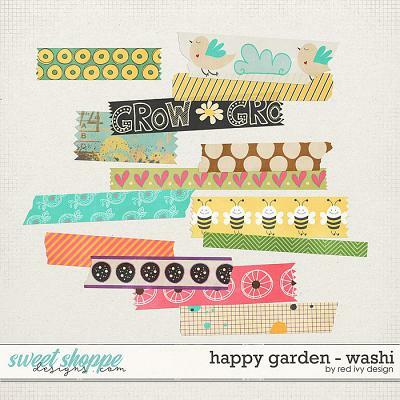 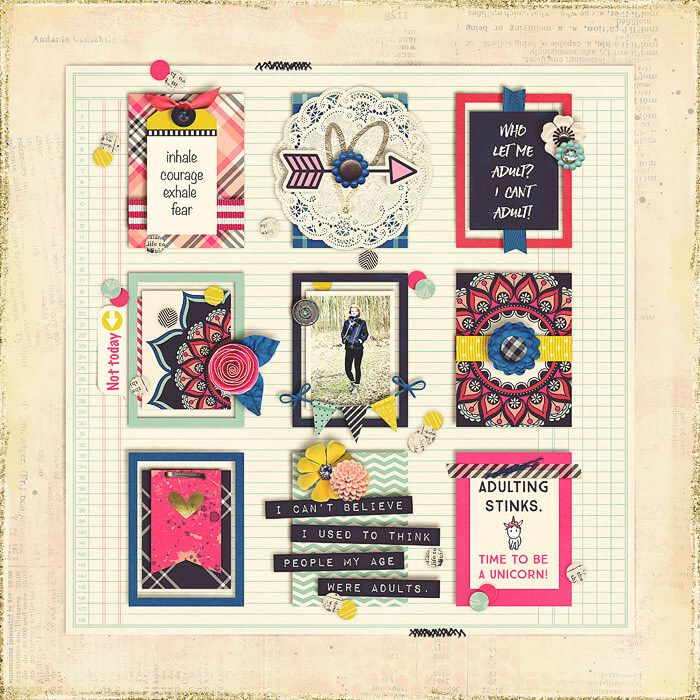 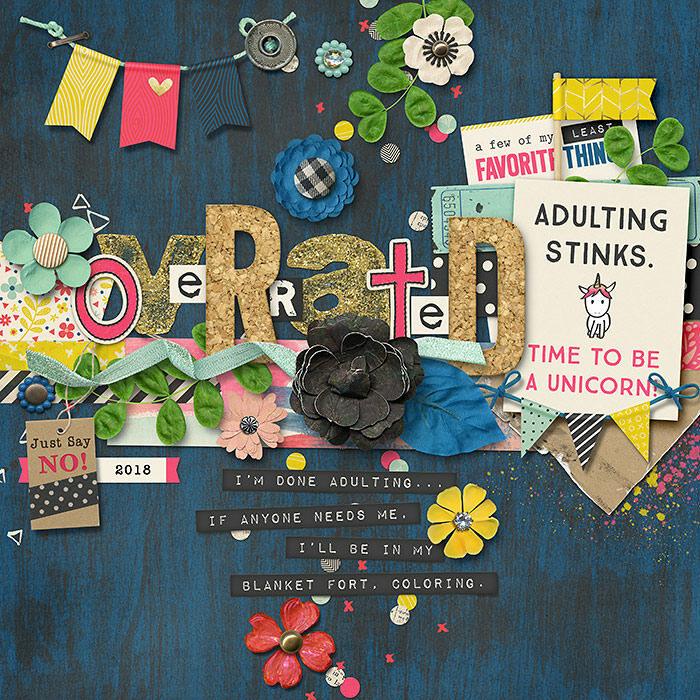 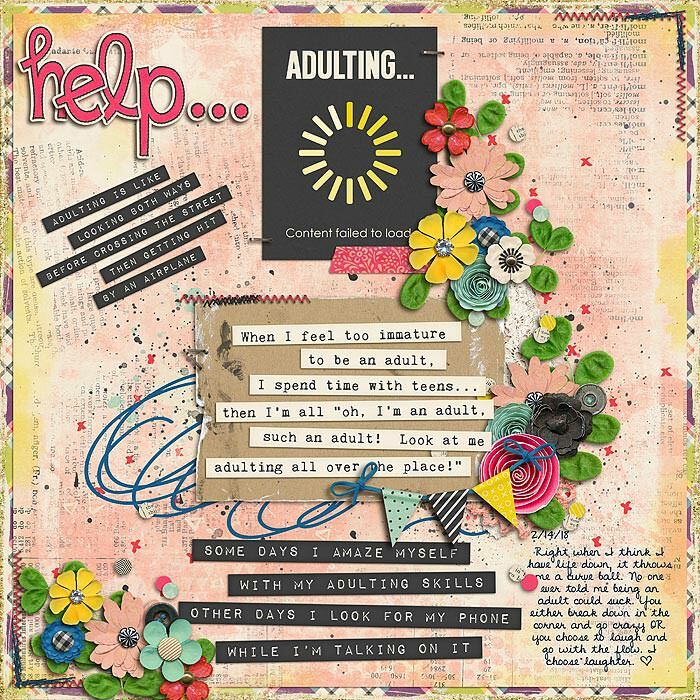 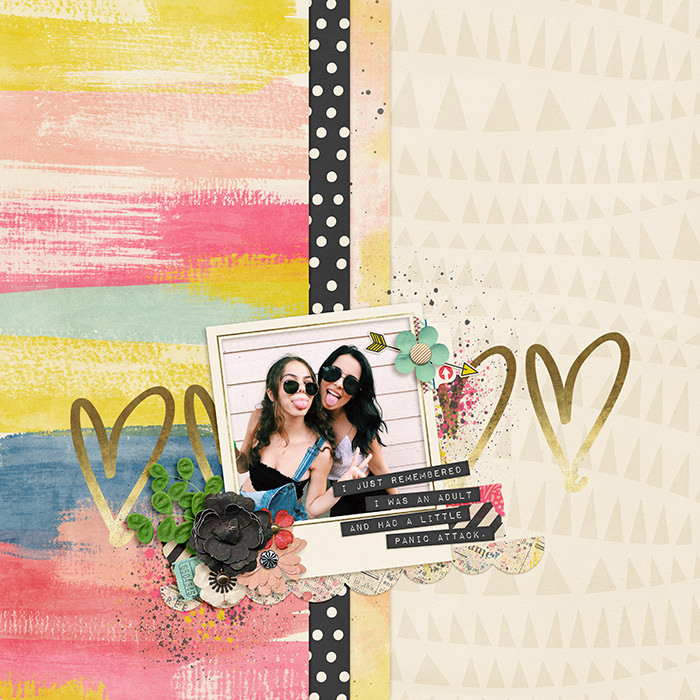 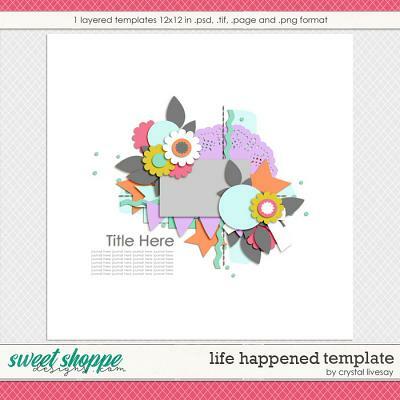 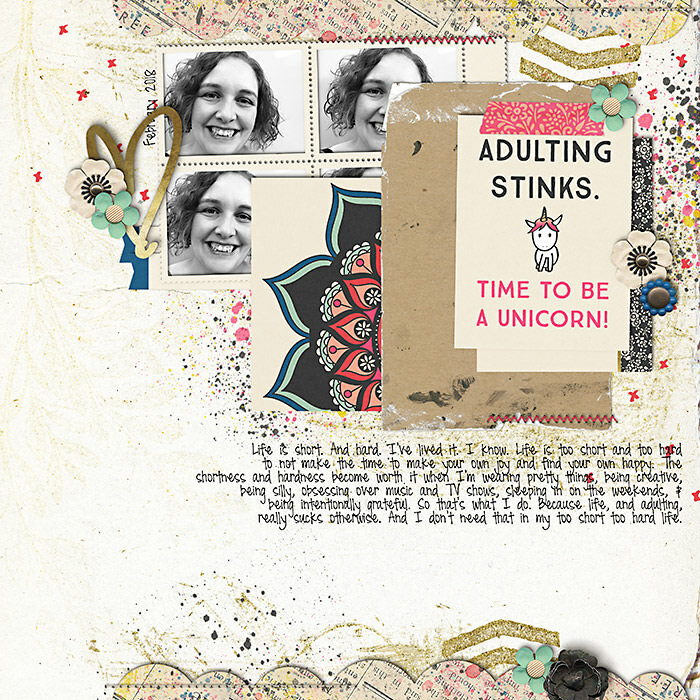 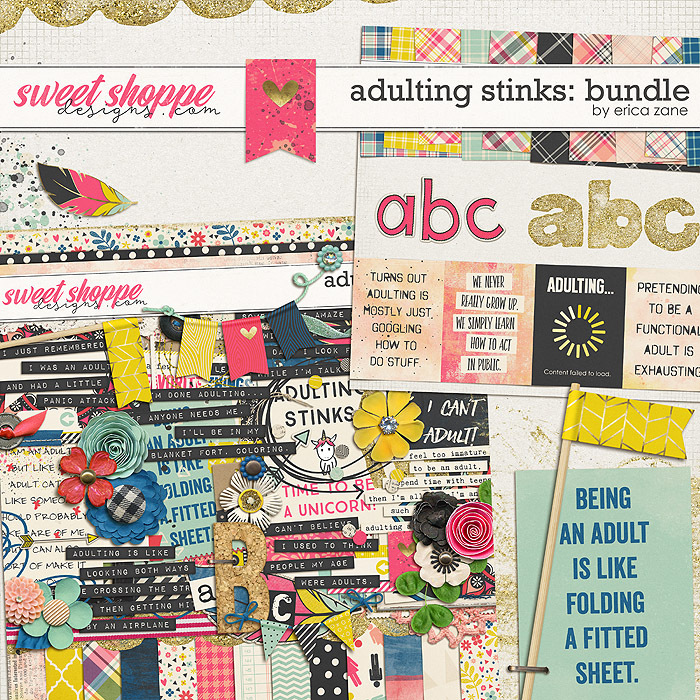 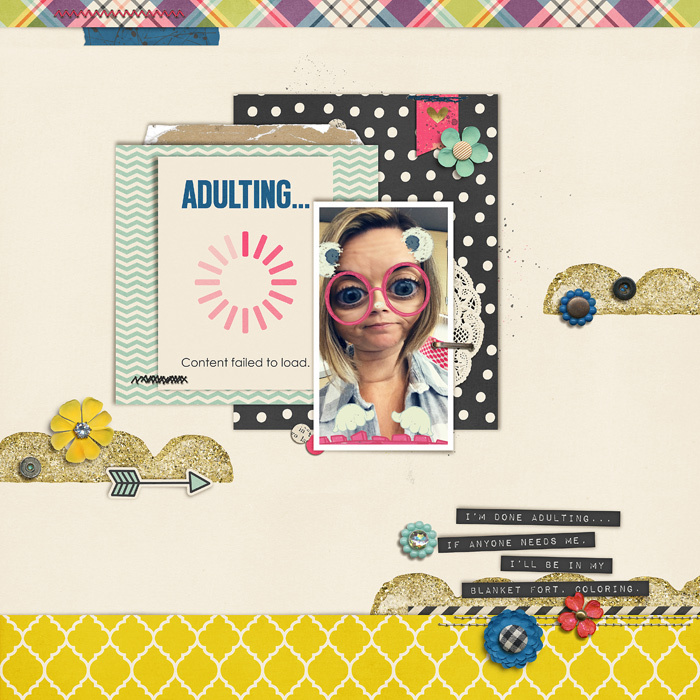 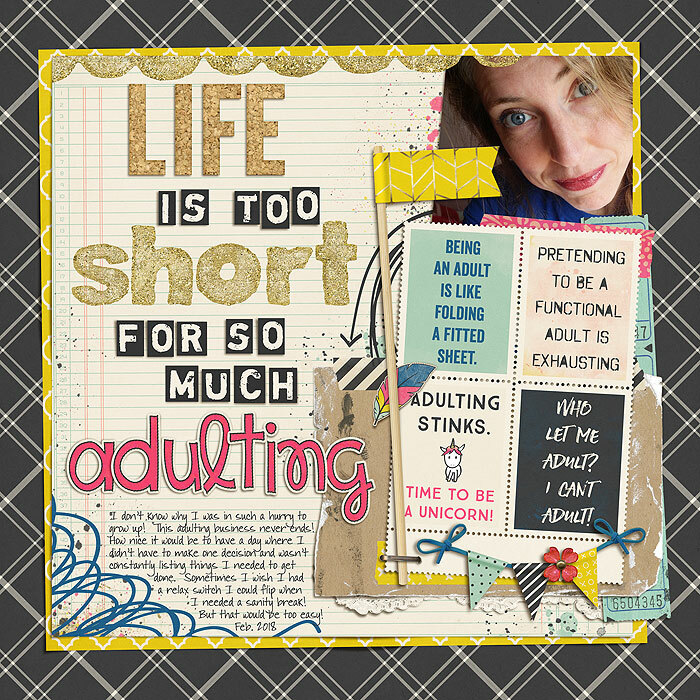 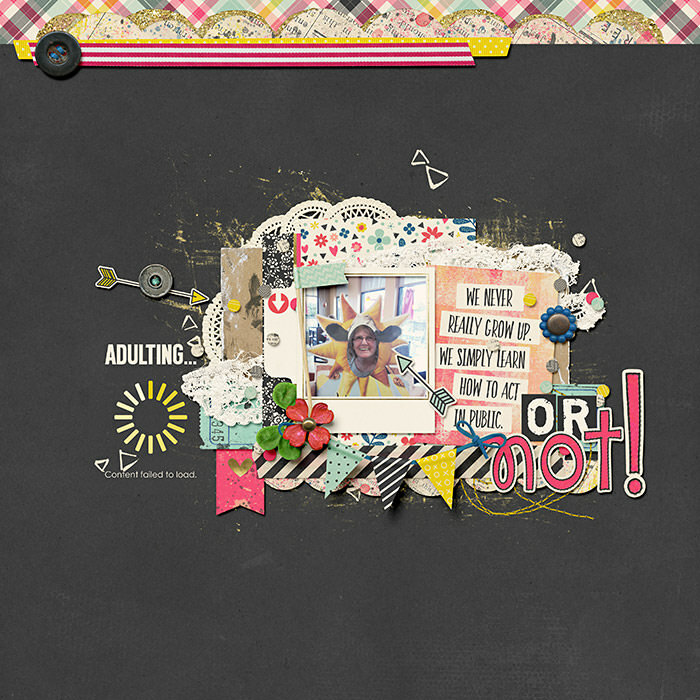 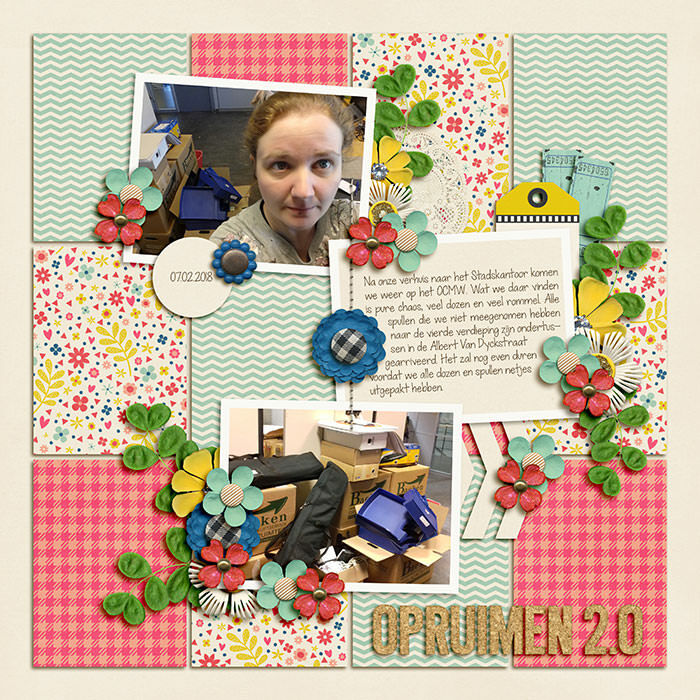 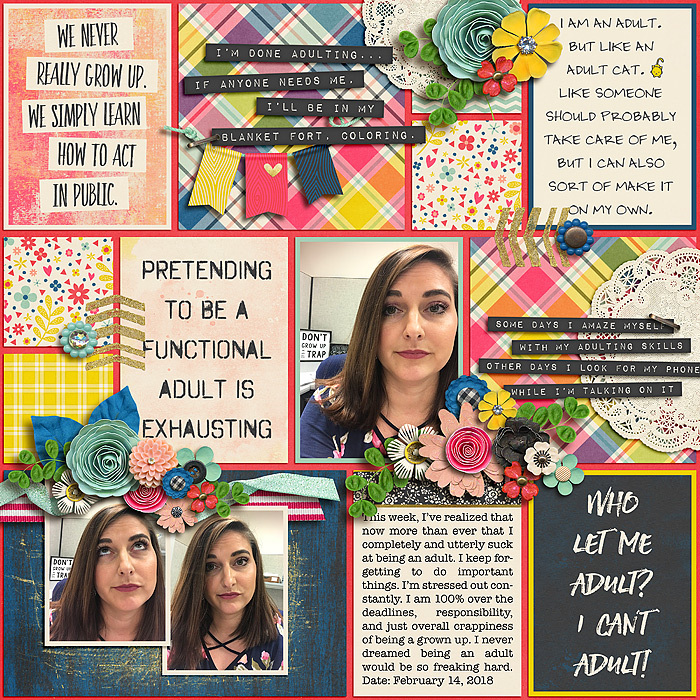 Adulting Stinks kit: Packed with 20 digital scrapbook papers plus a 12x12 edge overlay, more than 80 digital scrapbook elements and 3 digital scrapbook alphabets (saved as individual .png files). 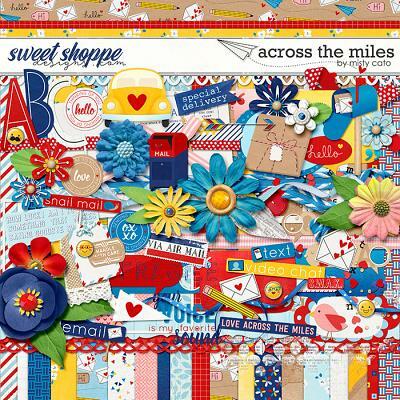 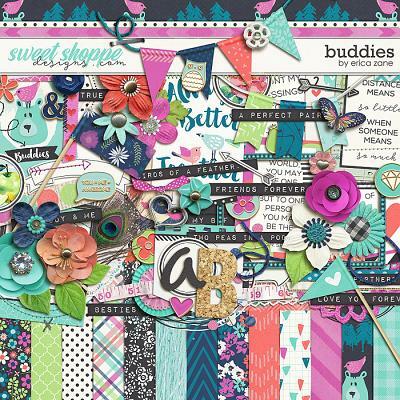 The elements include: arrows, banners, bow, brads, buttons, cards, chevron, confetti, doilies, doodles, feather, flags, flowers, frames, heart, journal cards, labels, leaves, mat, paint, ribbons, scallop trim, speech bubble, stitches, tabs, tags, tape, wordart cards & strips and a staple. 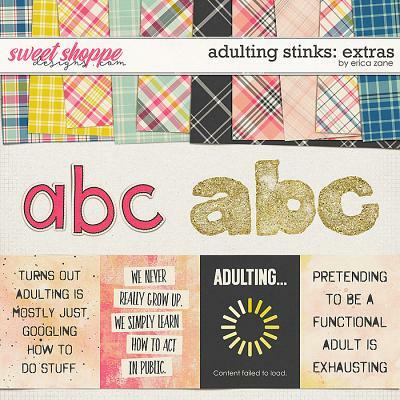 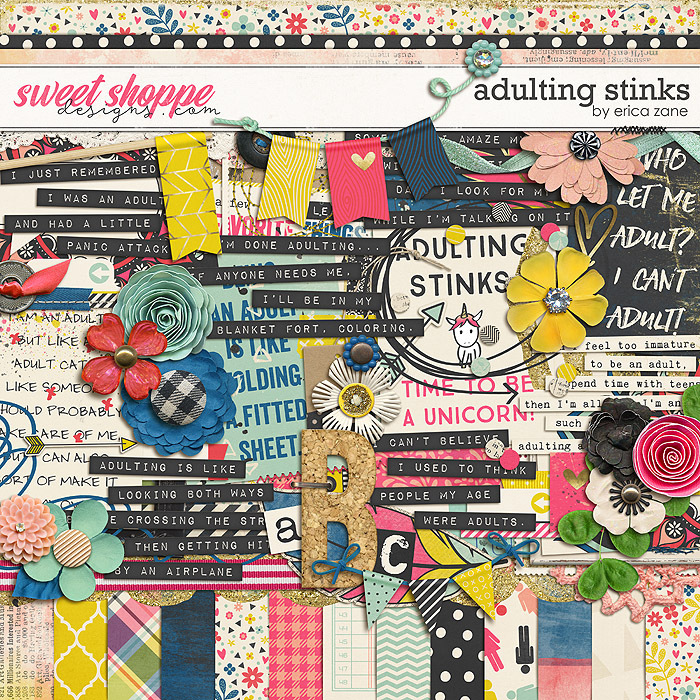 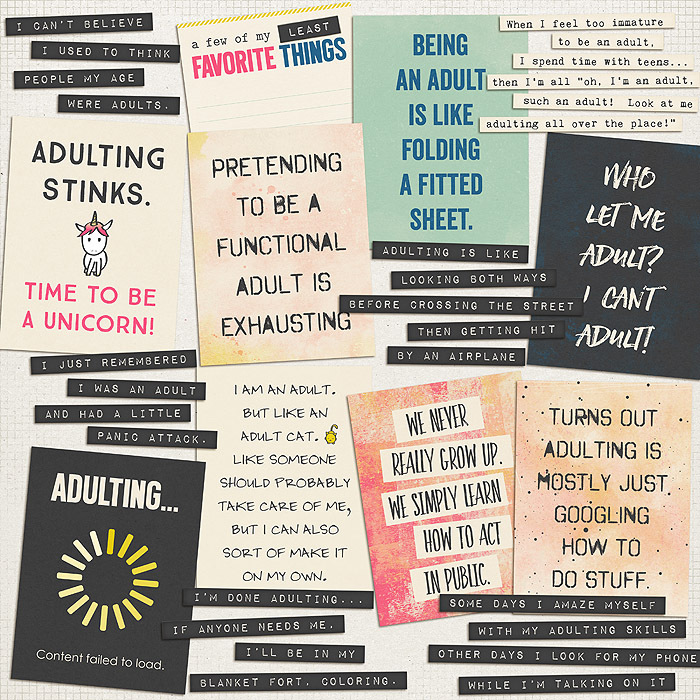 Adulting Stinks Extras: This add-on to my Adulting Stinks kit comes with 10 digital scrapbook papers, 4 digital scrapbook 3x4 cards and 2 digital scrapbooking alphabets (all saved as individual .png files).